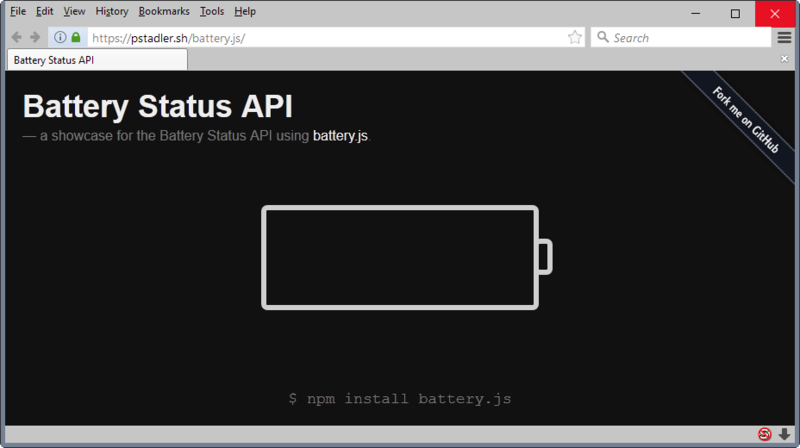 Battery Status API was introduced back in 2012 to allow sites, apps and extensions to retrieve information about the device’s battery charge and discharge time, and batter level. You can check out this test site to see this in action. Please note that the API is only supported in Firefox (prior to version 52), Chrome and several Chromium-based browsers such as Opera currently, but not in Edge, Internet Explorer or Safari. In short time intervals, Battery Status API can be used to reinstantiate tracking identifiers of users, similar to evercookies. Moreover, battery information can be used in cases where a user can go to great lenghts to clear her evercookies. In a corporate setting, where devices share similar characteristics and IP addresses, the battery information can be used to distinguish devices behind a NAT, of traditional tracking mechanisms do not work. Starting with Firefox 52, websites may no longer access the API so that it can no longer be used for tracking purposes. 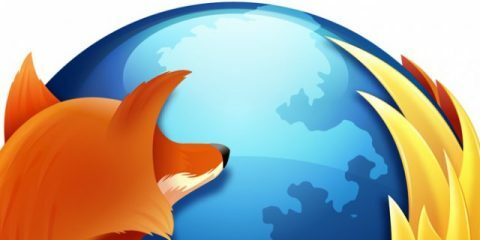 Mozilla will keep the API open to extensions and Firefox itself however. 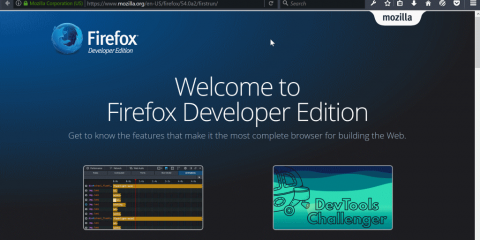 The change affects desktop and Android versions of the Firefox web browser. This means that only Chrome and Chromium-based browsers may be tracked using the API. The post Mozilla cuts website access to Battery API in Firefox 52 appeared first on gHacks Technology News.